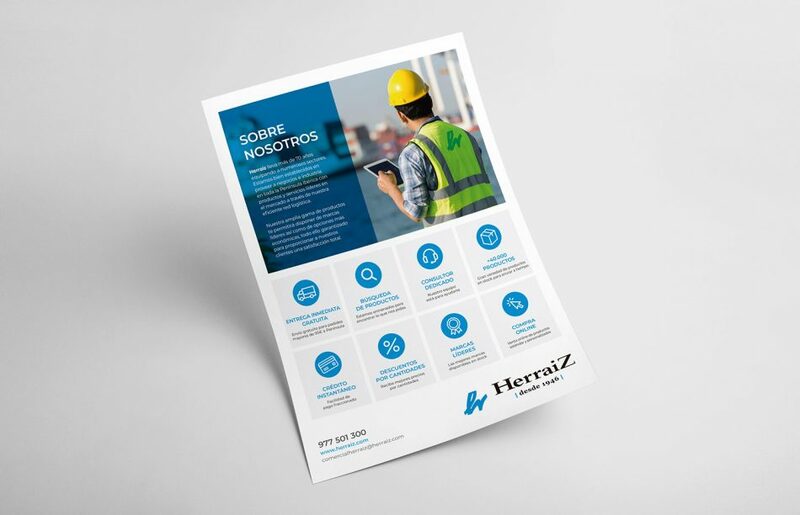 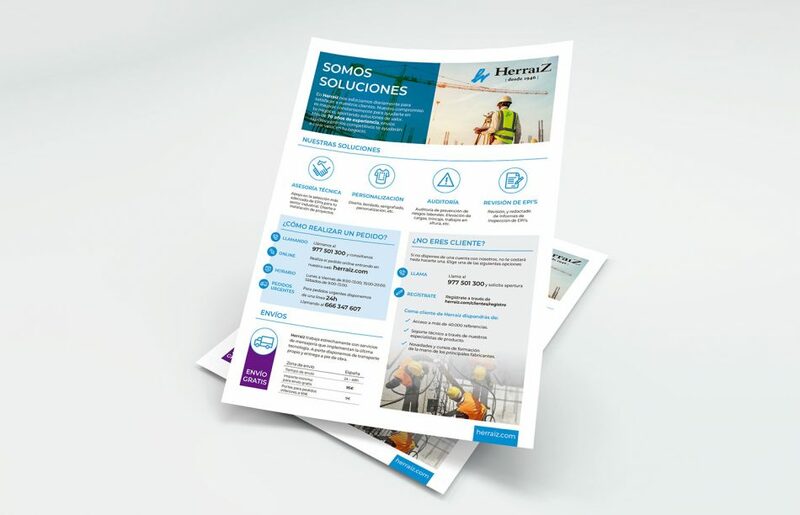 Creation of style, layout and production of a product catalog for the company Maquinaria Herraiz. 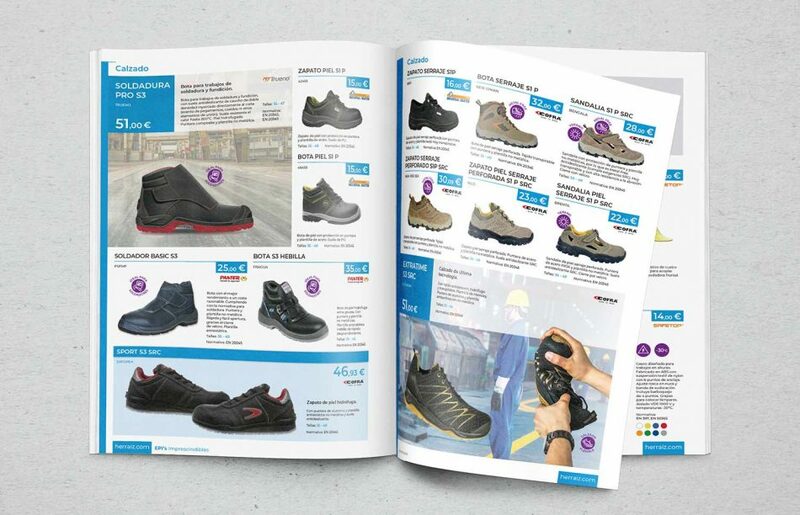 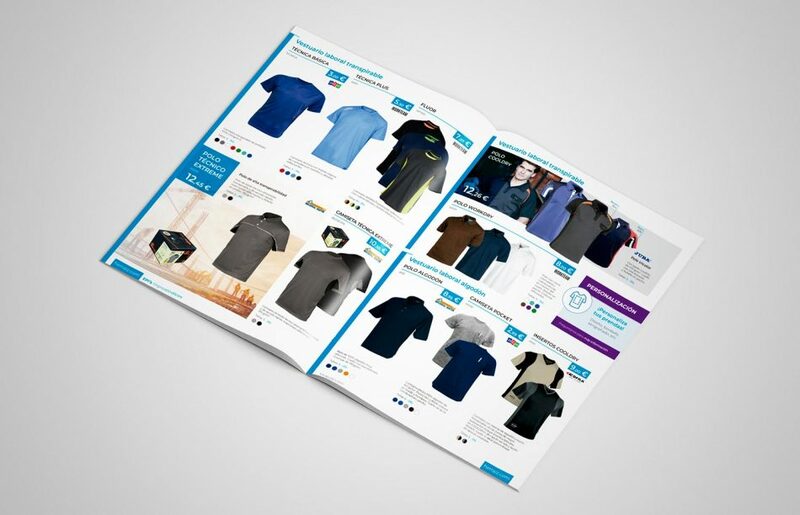 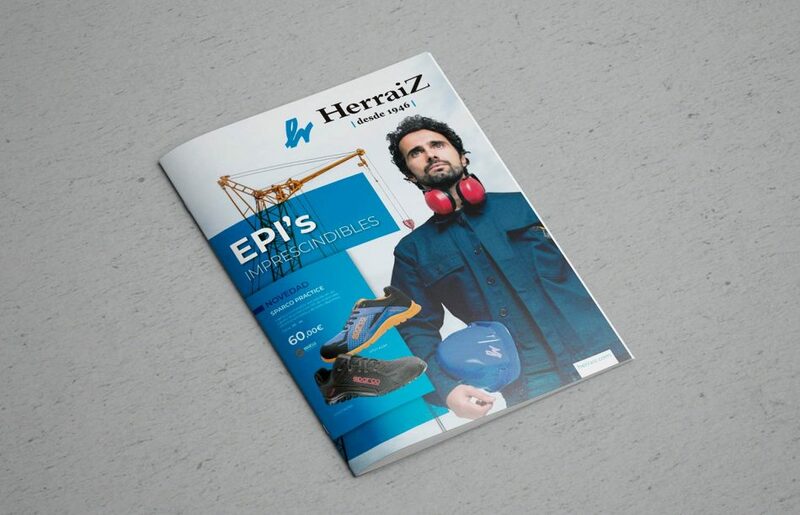 The catalog shows products and novelties in apparel, footwear and other professional protection accessories. 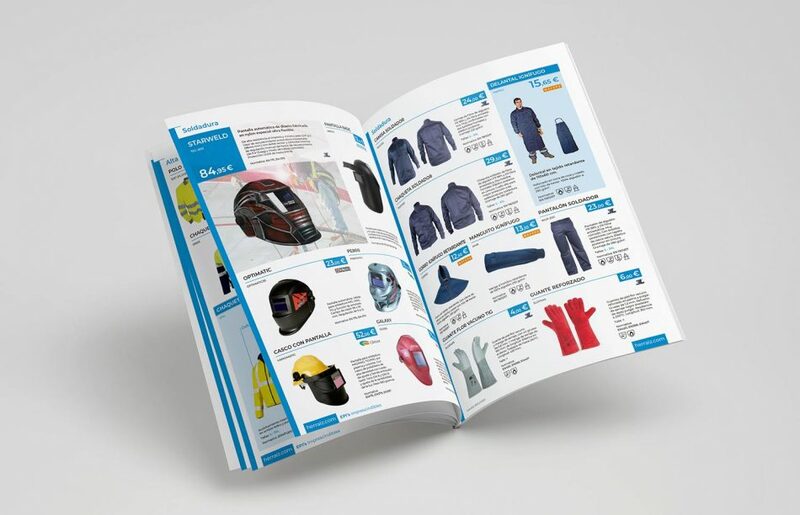 Analysis of needs, editorial and graphic development in which different content structures are established to show the client’s products in the most appropriate way. 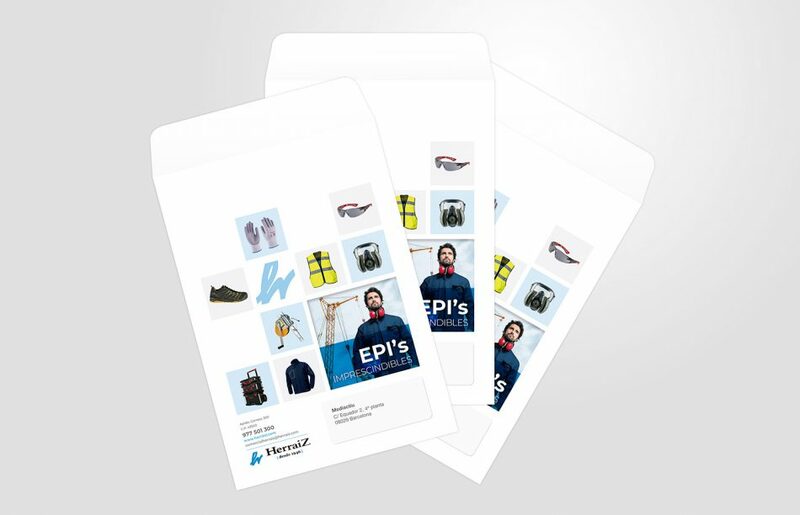 Development of iconography, color code, search and retouch of images and prepress preparation of document.